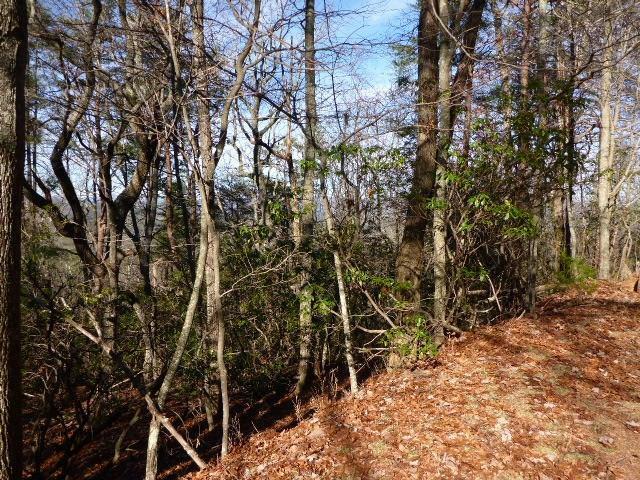 BUILD YOUR DREAM HOME ON THE PERFECT SPOT ON TOP OF THIS BEAUTIFUL LOT WHICH SHOULD OFFER YOU GREAT VIEW POTENTIAL TO SEE AMICALOLA FALLS IN THE DISTANCE. SOIL REPORT ON FILE. 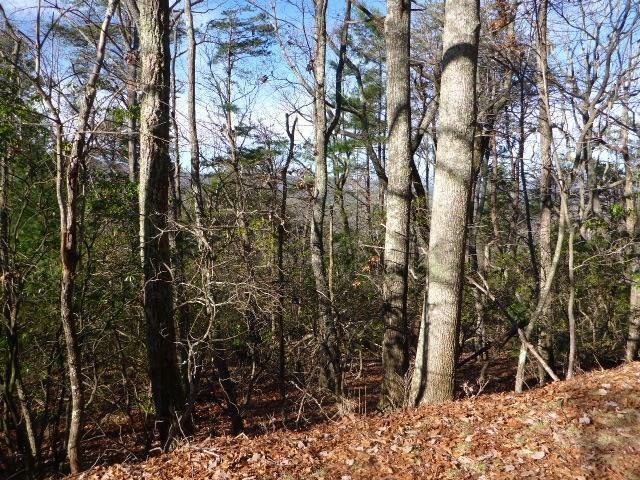 THIS LOT IS TO THE LEFT OF HOME AT 222 WILD TURKEY BLUFF. EASY ACCESS TO NORTH GATE. GREAT VALUE.